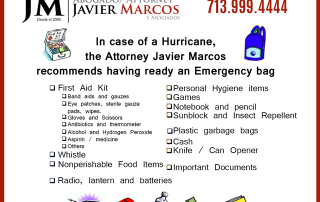 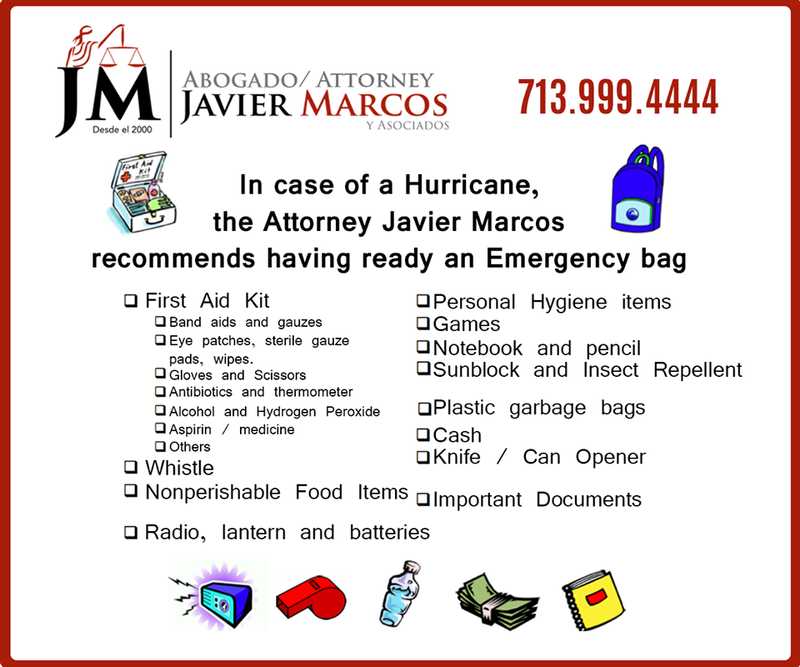 Attorney Javier Marcos recommends having ready an Emergency Bag in case of a hurricane. 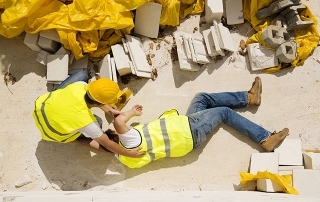 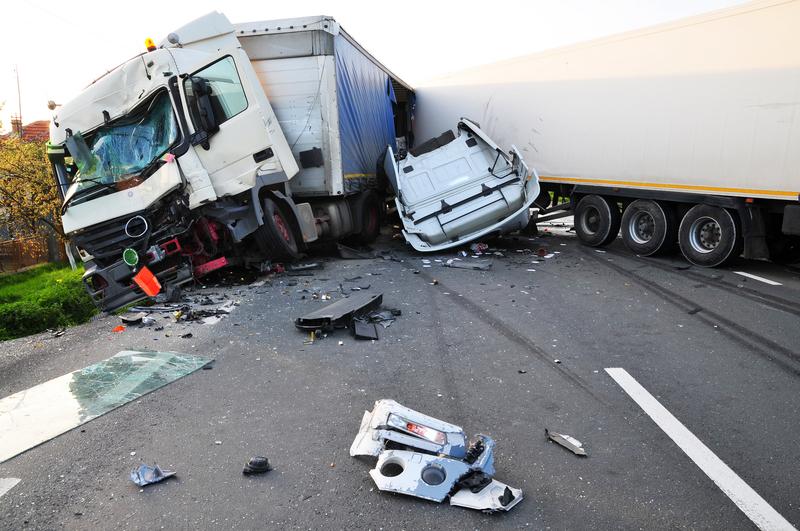 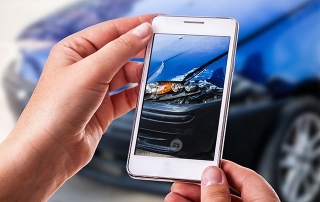 18-wheeler accidents, how can we prevent them? 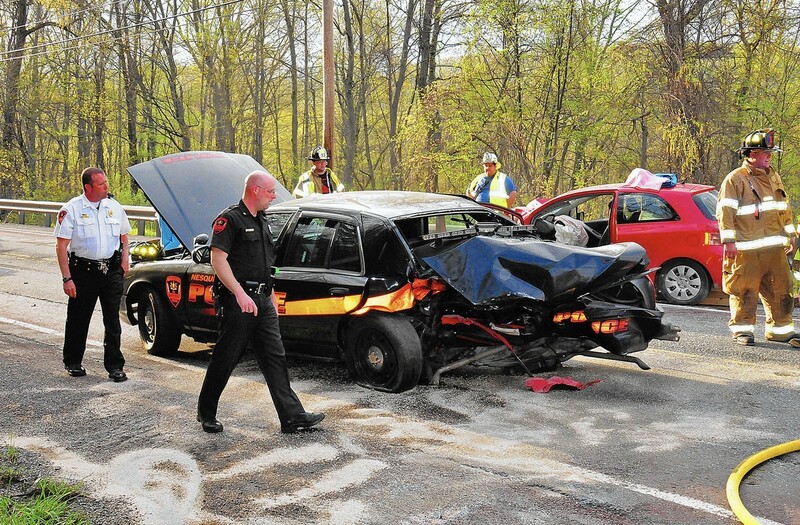 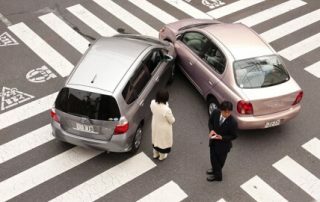 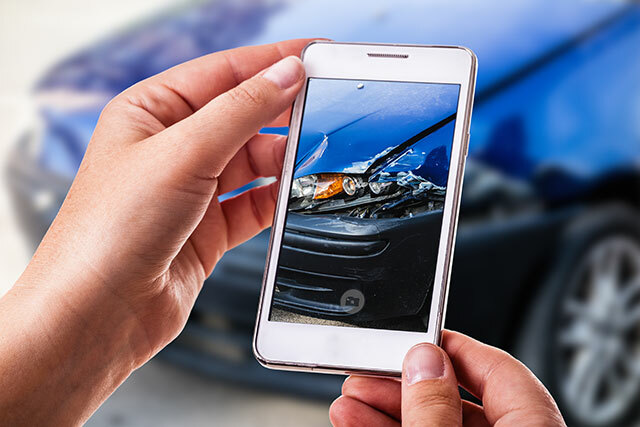 Auto accident? 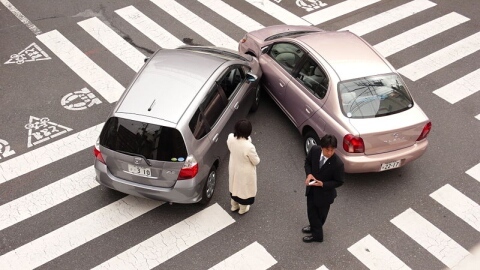 Should I file a police report?